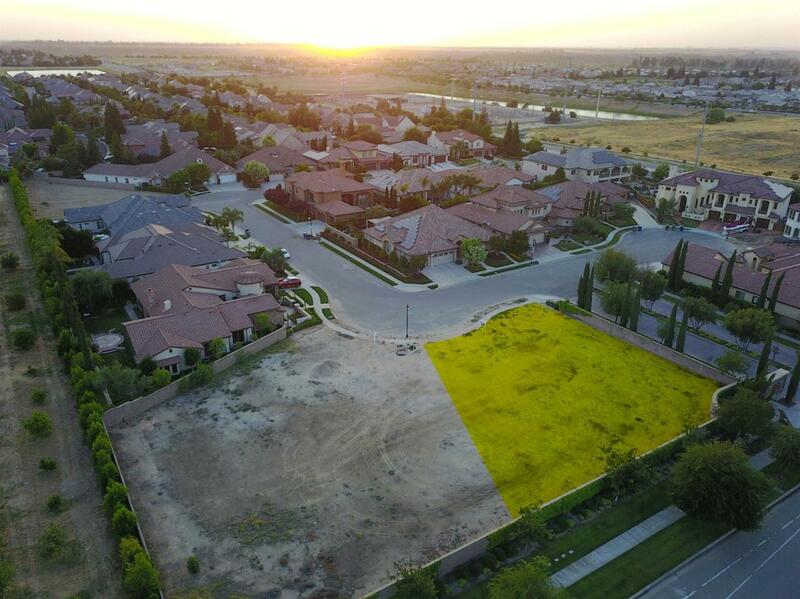 Prime Residential Lot located in Opus One development at Copper & Maple Avenues. Close to Copper River Country Club & Golf Course and Ft. Washington CC. Award winning Clovis Unified Schools (Clovis North HS). No monthly HOA dues. Adjacent lot is also available for your most expansive house plans & landscaping ideas! One of the last remaining lots inside Opus One. Don't miss this opportunity to build in one the finest communities in all of Fresno! Listing provided courtesy of Joel Mazmanian of Realty Concepts, Ltd.